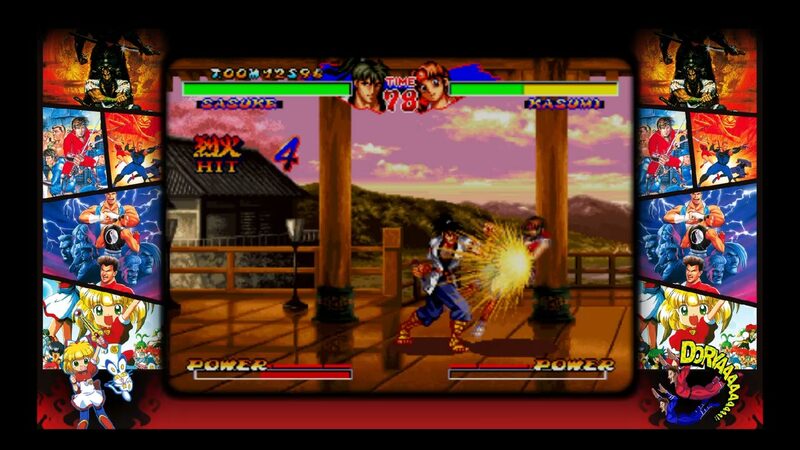 Ganggang Kohshinkyoku (abbreviated ADK) is a one-on-one fighting arcade game that includes the ability to fight on multiple planes. 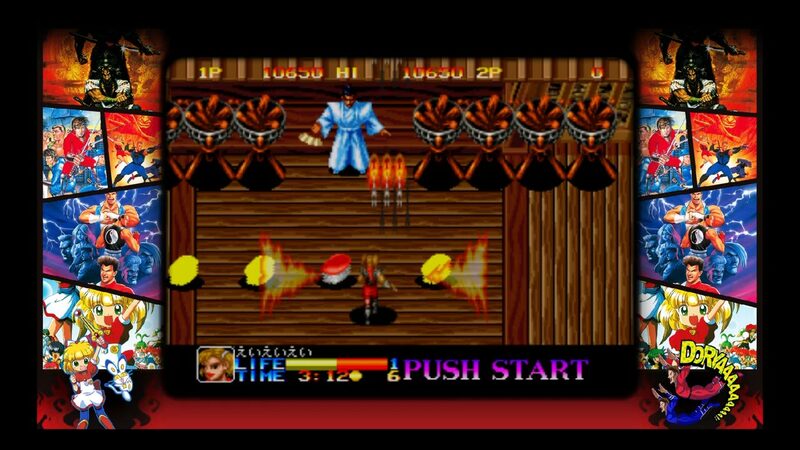 Ninja Master&apos;s: Haō Ninpō Chō is a ninja-themed one-on-one fighting game that allows players to switch between weapon-based and hand-to-hand fighting styles. 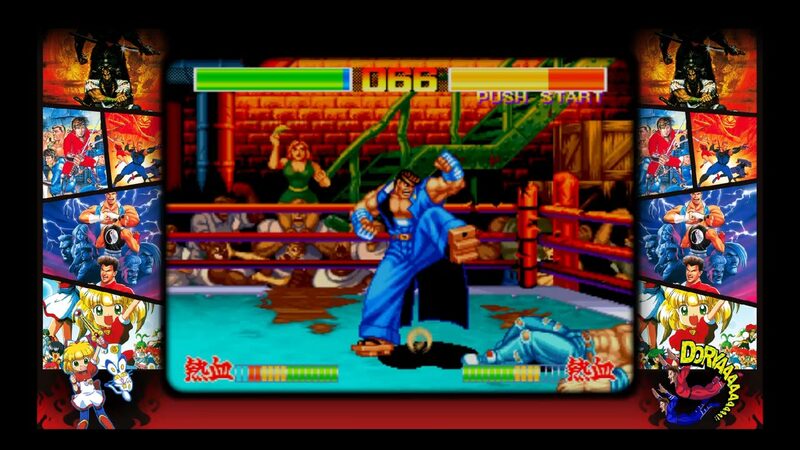 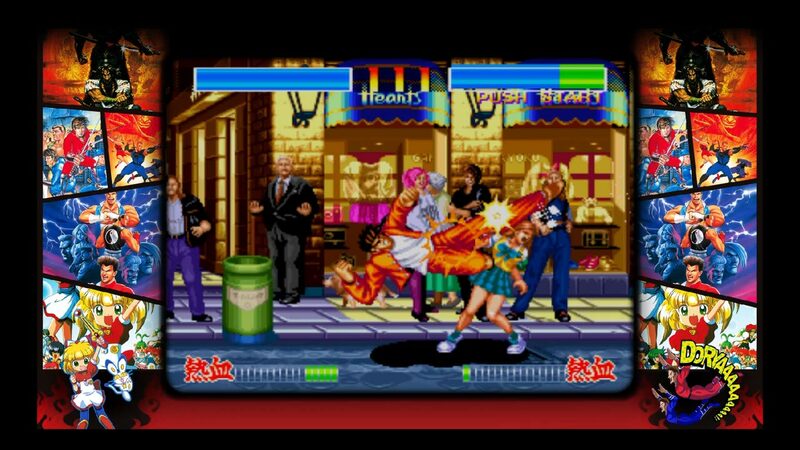 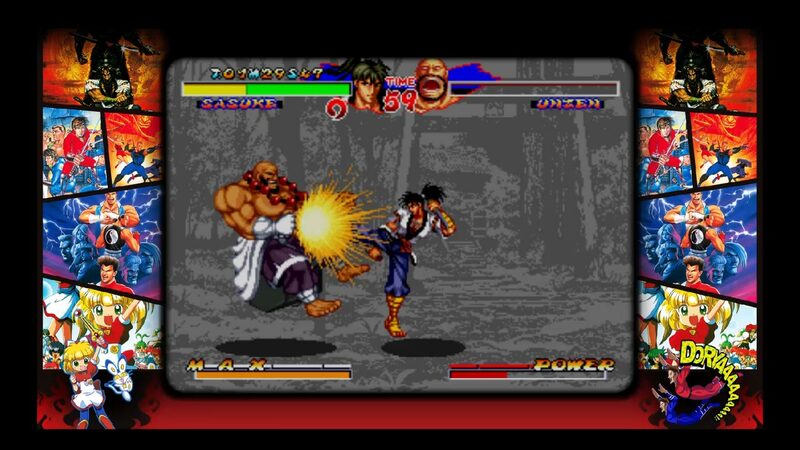 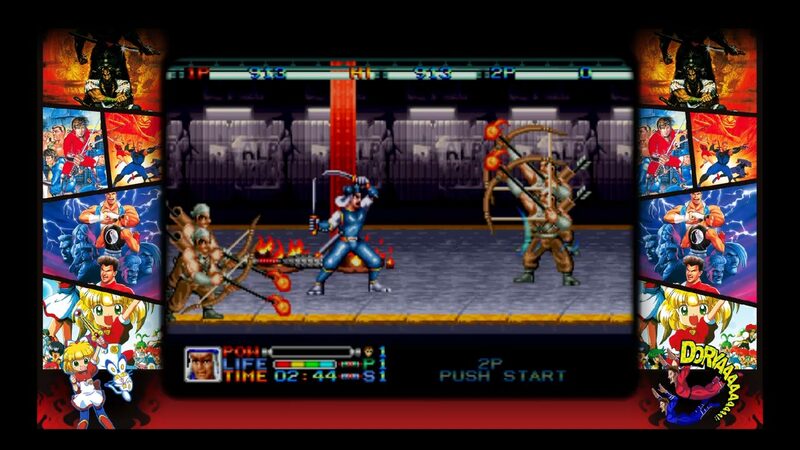 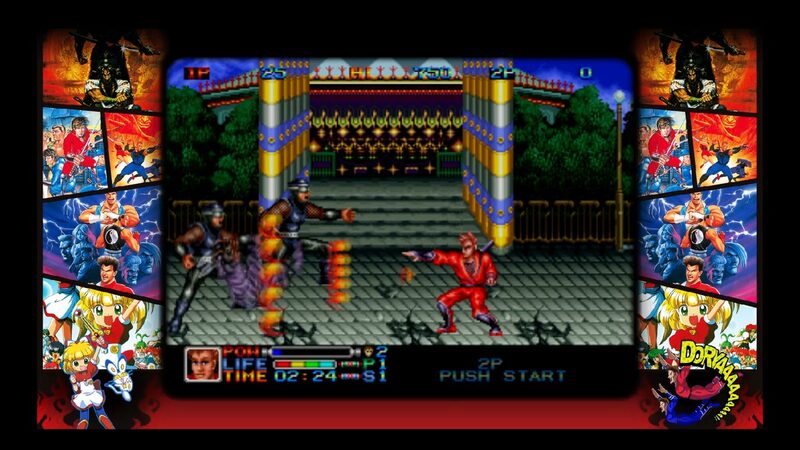 Ninja Combat is a 1991 side-scrolling action game and one of the earliest NEOGEO games and is also famous for its skill-based gameplay and high difficutly. 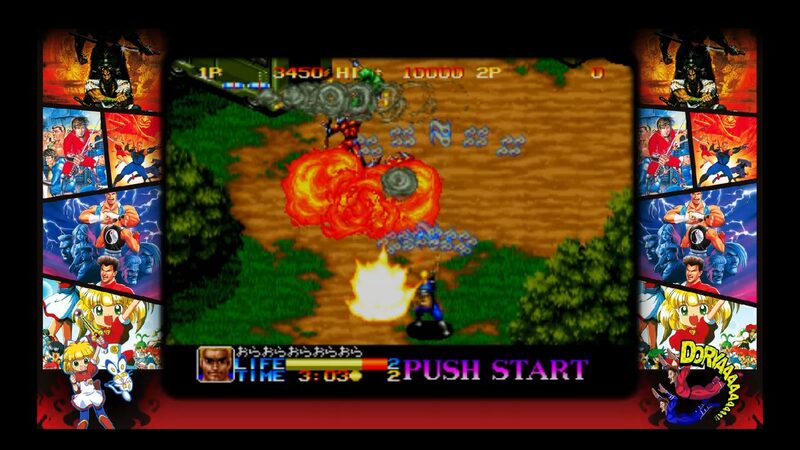 Ninja Commando is a top down, vertically scrolling run and gun arcade game that features a unique feature where special moves can be launched with specific fighting game-like command inputs. 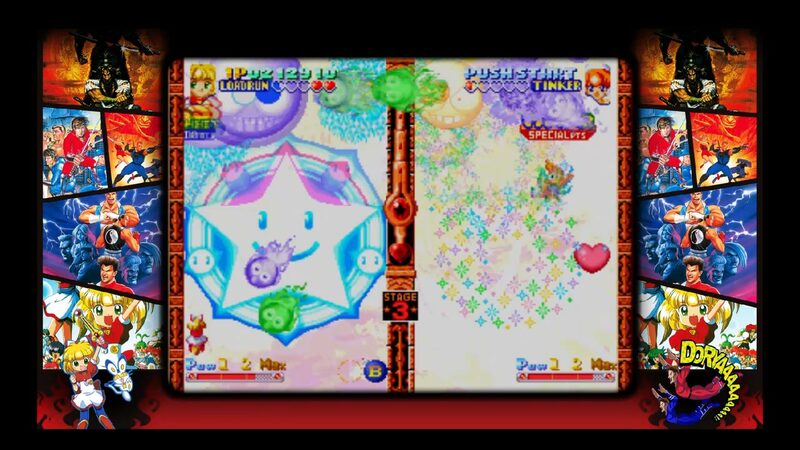 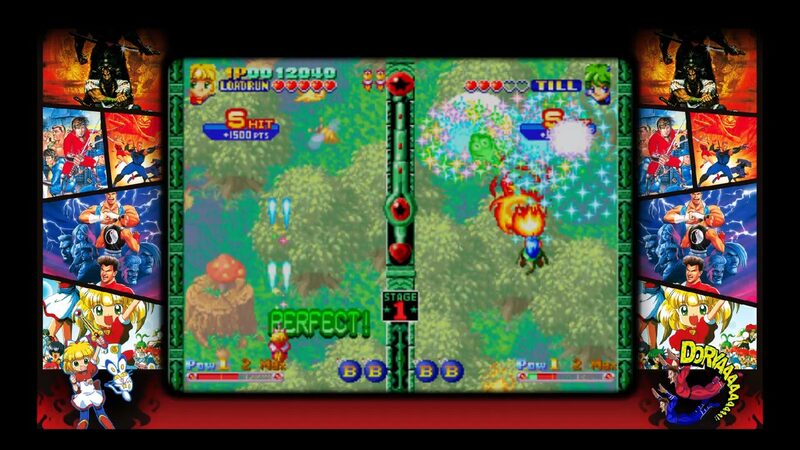 Twinkle Star Sprites is a competitive scrolling shooter that combines elements of shoot-em-ups with puzzle game elements.